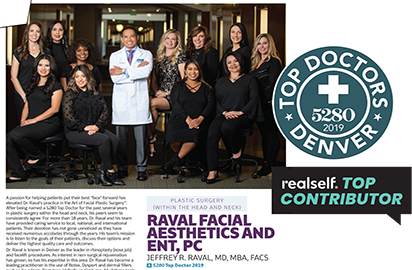 We are pleased to announce that Dr. Raval has received yet another professional award – Top Doctor designation on RealSelf. Fewer than 10% of doctors who participate in the RealSelf doctor community ever achieve Top Doctor status. We have some exciting news to share here at Raval Facial Aesthetics! 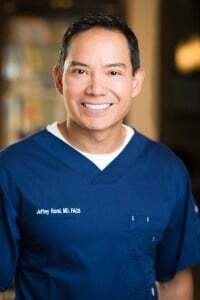 Our very own Dr. Jeffrey Raval has just been named one of 5280 Magazine’s Top Doctors of 2016. Naturally, we couldn’t keep this great news to ourselves, so here are the details about his latest accolade!